In response to feedback we have received from past applicants and our commitment to continually improve our services to the community, we are making a very important change to our application process that we would like to make you aware of. 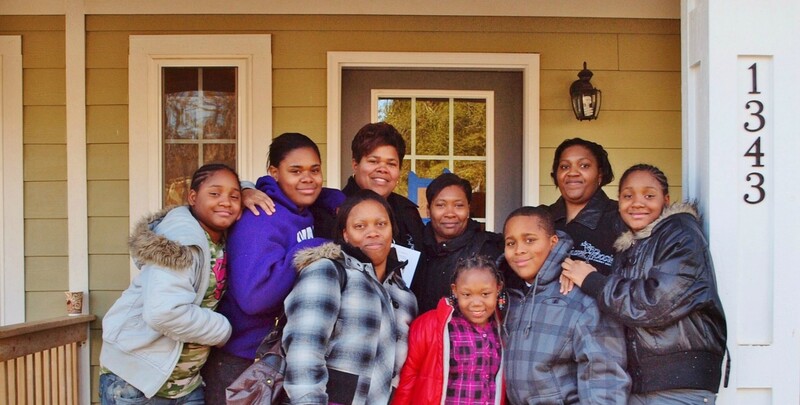 We will accept applications for the Habitat Homeownership and the Pathways to Housing programs through Friday, March 1, 2019. No applications will be accepted after this date. We will reopen the application process on Thursday, January 2, 2020. 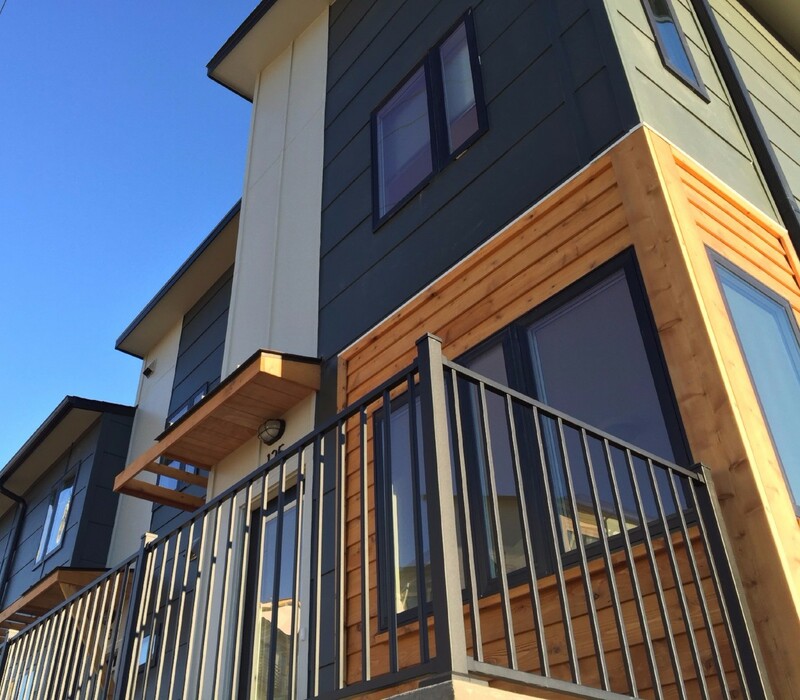 If you are not sure that you would like to apply but would like to receive information about upcoming events and updates about the application process, please fill out the Homeowner Interest Form by clicking here. The application process is split into two parts. Individuals interested in applying can pick up a Part 1 application at the Applicant Information Meeting (AIM) or at Habitat for Humanity’s main office located at 919 West Main Street, Charlottesville, VA 22903. Though you may request an application at any time, we strongly encourage you to attend an Applicant Information Meeting (AIM) where Habitat staff will distribute applications, review the application process, discuss the Habitat Homeownership Program and answer any questions you may have. At the end of the Applicant Information Meeting, interested individuals may take home or submit a Part 1 application for the Homeownership program. Applicant Information Meetings are held every month at different times and locations around the City of Charlottesville. To register for an Applicant Information Meeting, click here. For applicants that have attended an AIM and submitted their Part 1 application, Part 2 application materials and documentation can be submitted online by clicking here. Once applicants have completed the Part 1 application, Part 2 application, financial interview and home visit, the Homeowner Selection Committee, comprised of Habitat staff and community members, reviews applications from future homeowners. Based on established selection criteria, the committee will make recommendations for partnership to the Board of Directors in January 2019, April 2019 and potentially July 2019. The Board of Directors reviews the committee’s recommendations for partnership and ultimately selects future homeowners to match Habitat’s annual home construction schedule. If you have any questions about your application or need assistance filling it out please call 434-293-9066 and ask for Angel Turner. Will host an array of homebuyer workshops and applicant information meetings throughout 2019 to help prepare community members for homeownership. Please fill out the Homeownership Interest form if you would like more information.